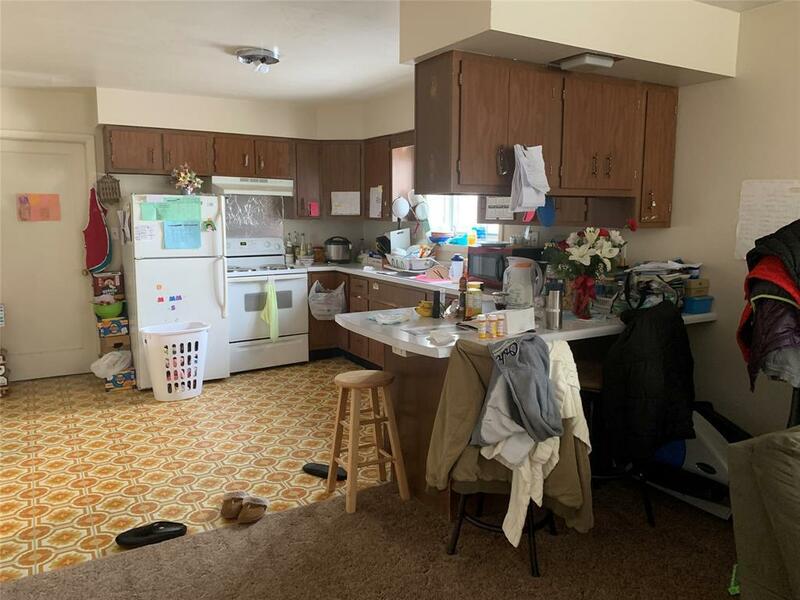 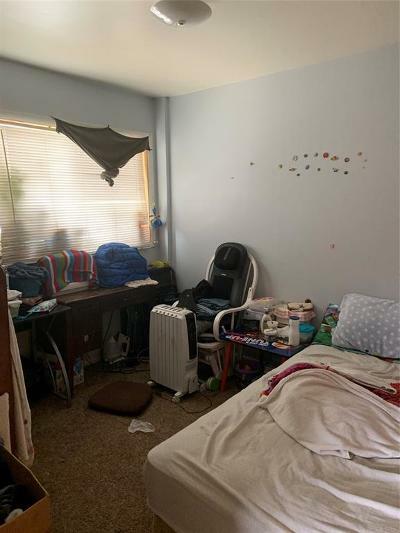 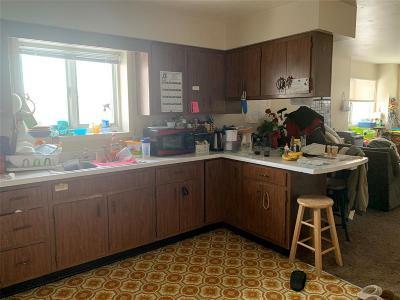 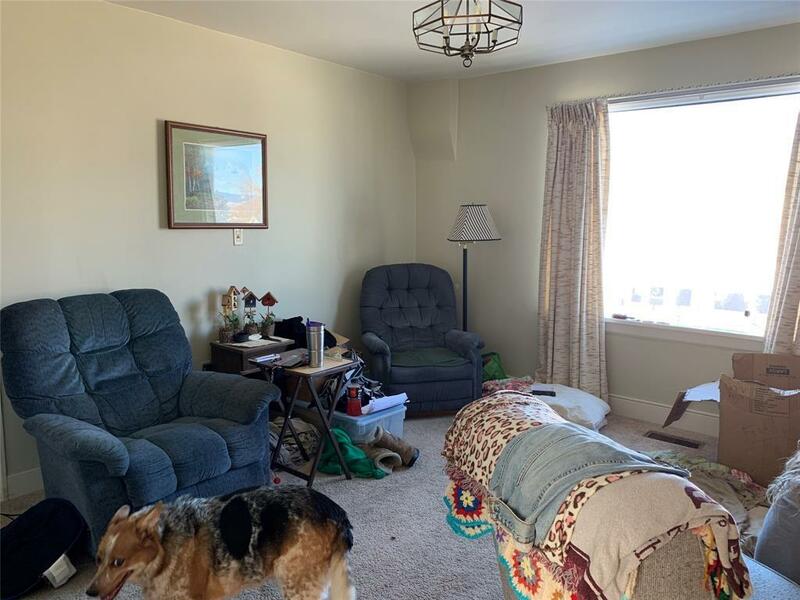 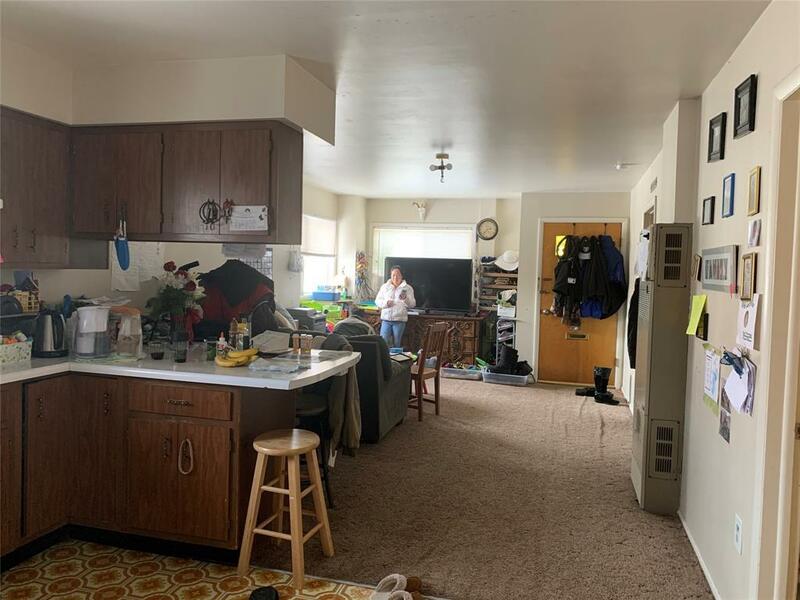 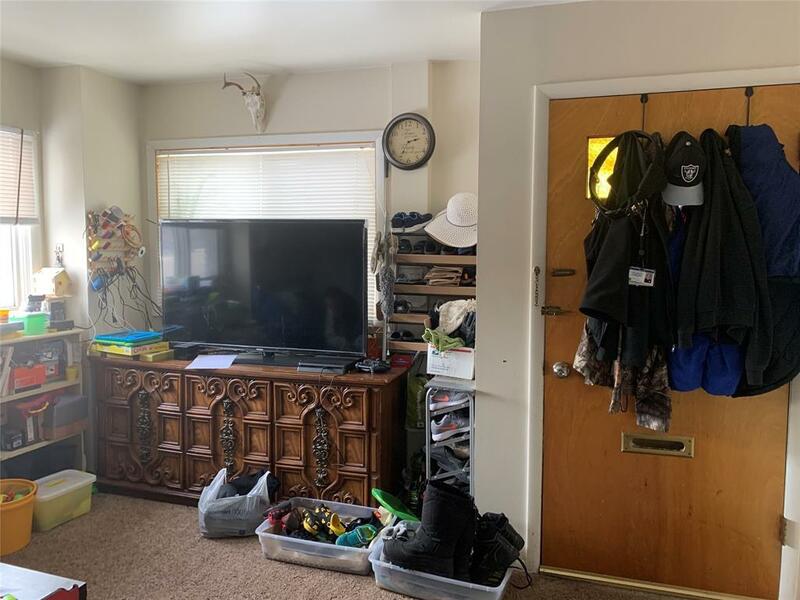 Great income property in Anaconda MT. 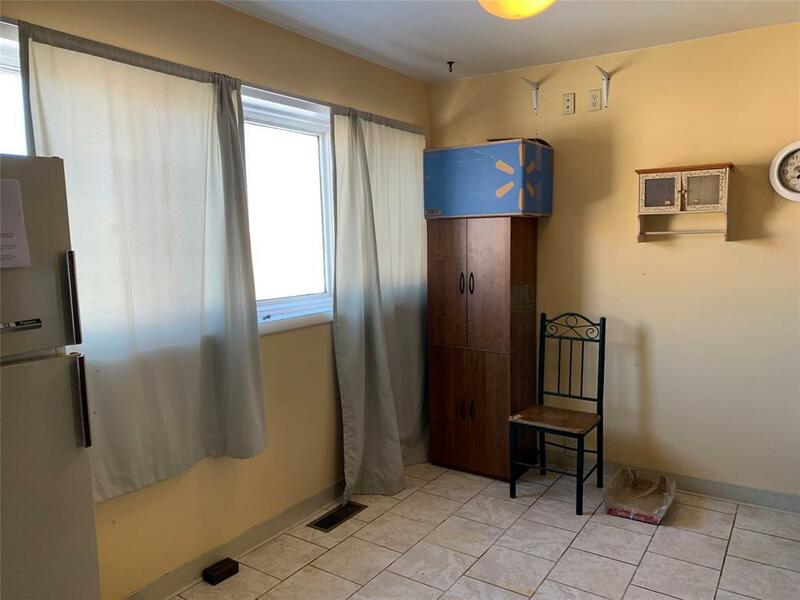 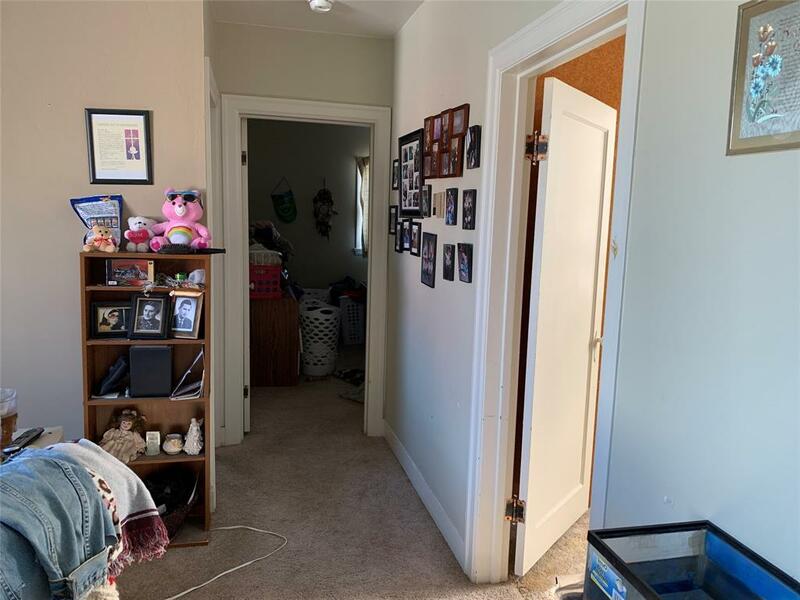 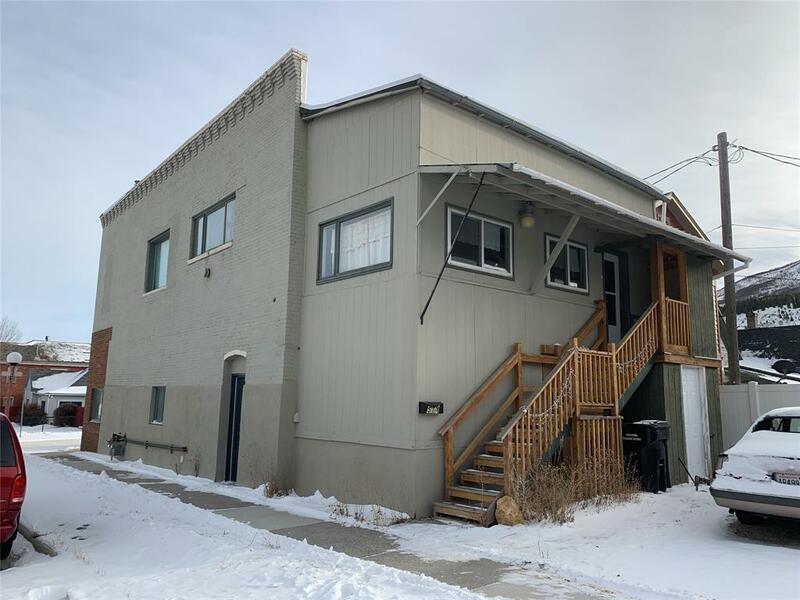 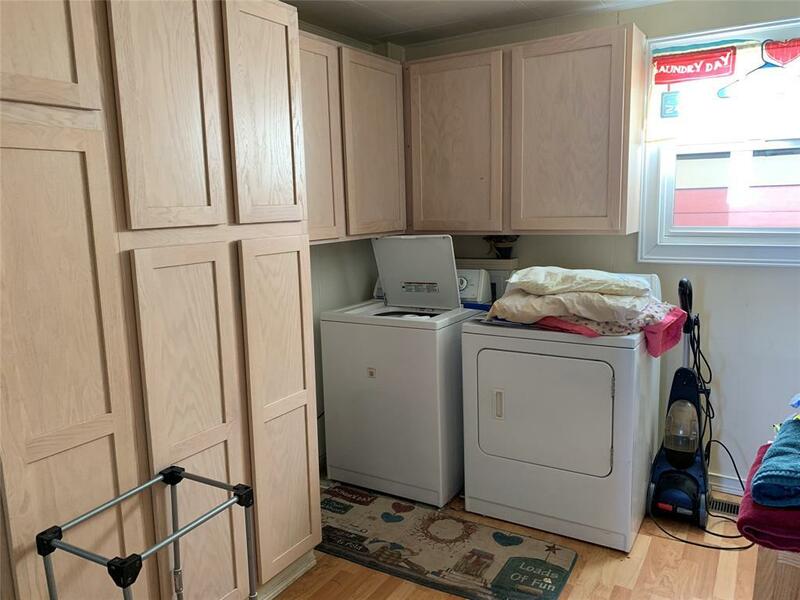 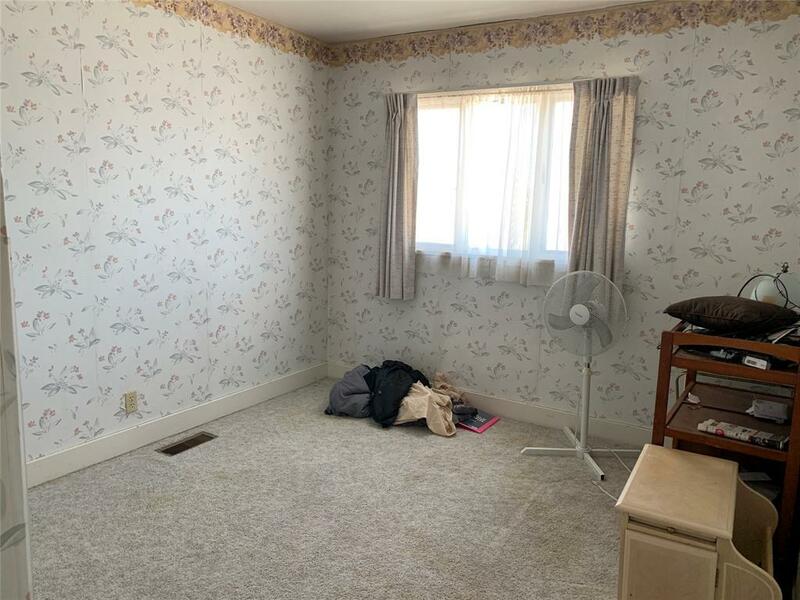 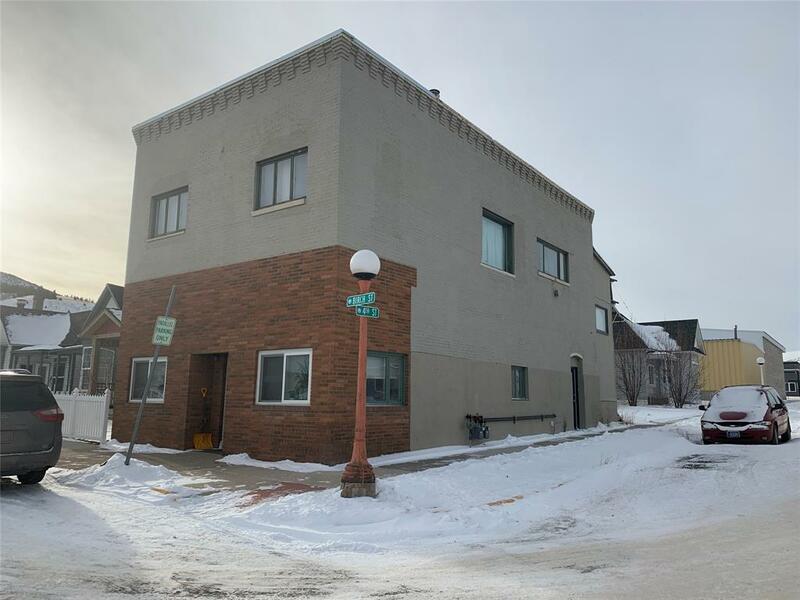 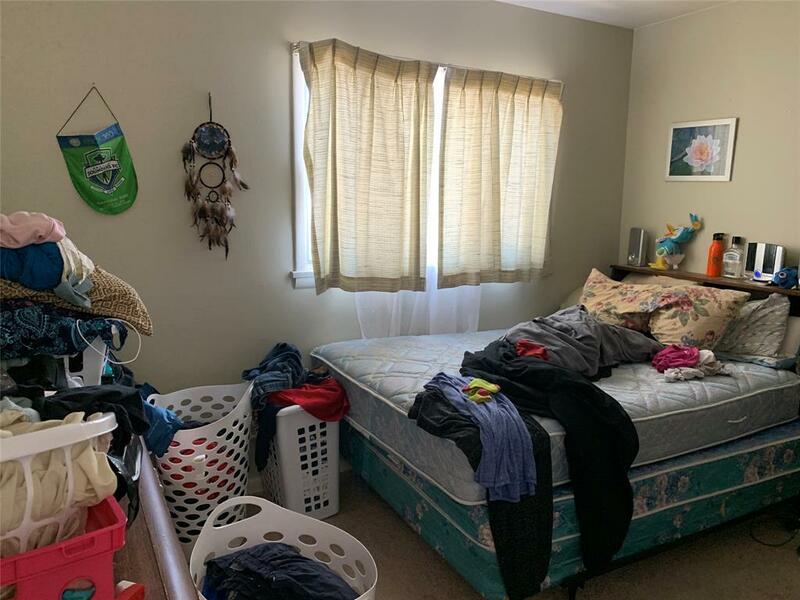 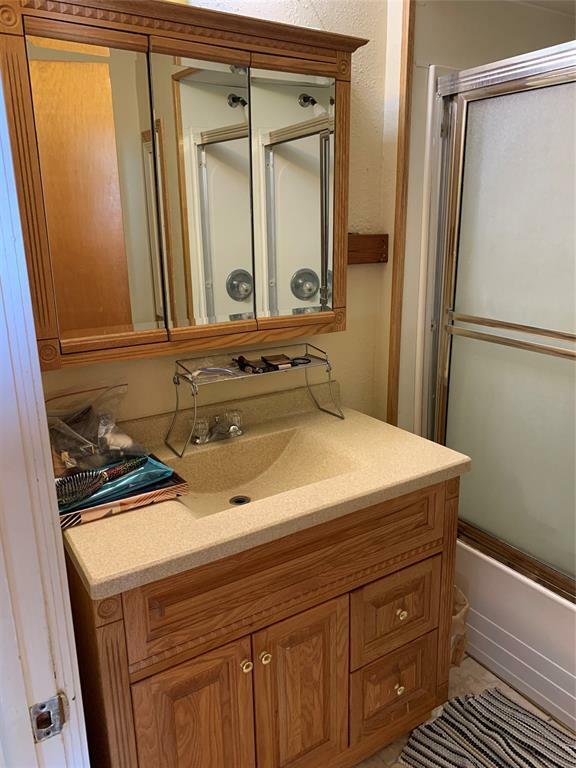 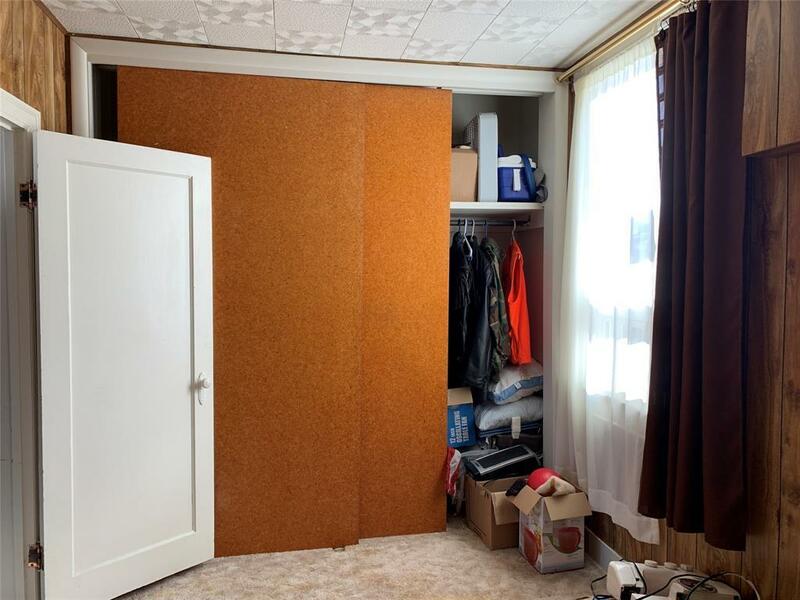 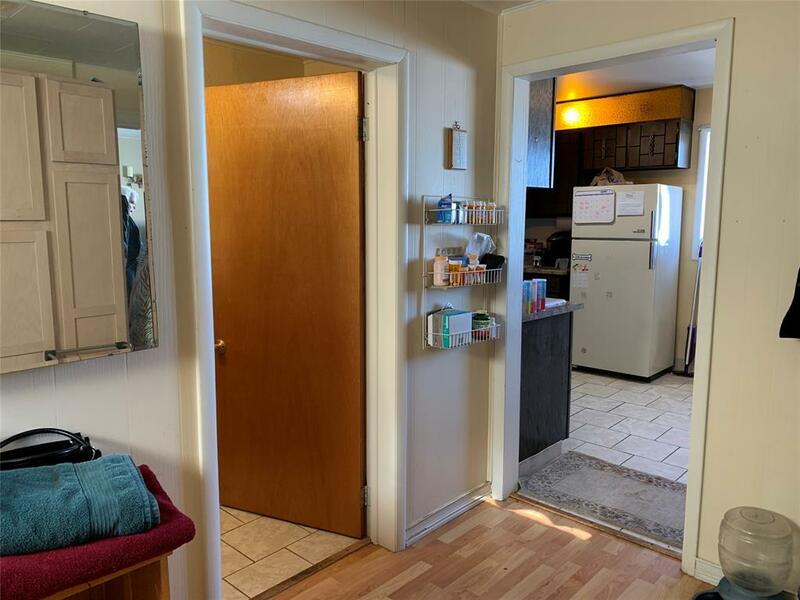 This duplex is centrally located, and has had long term tenants. 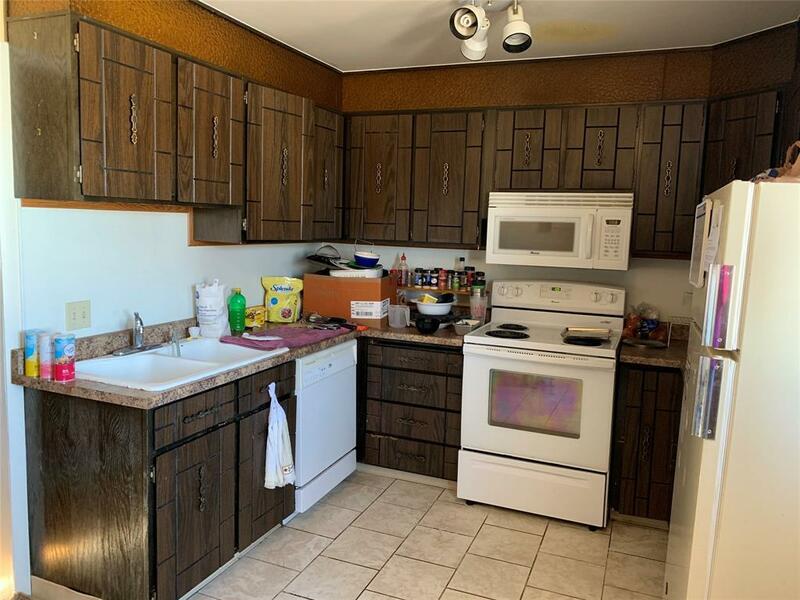 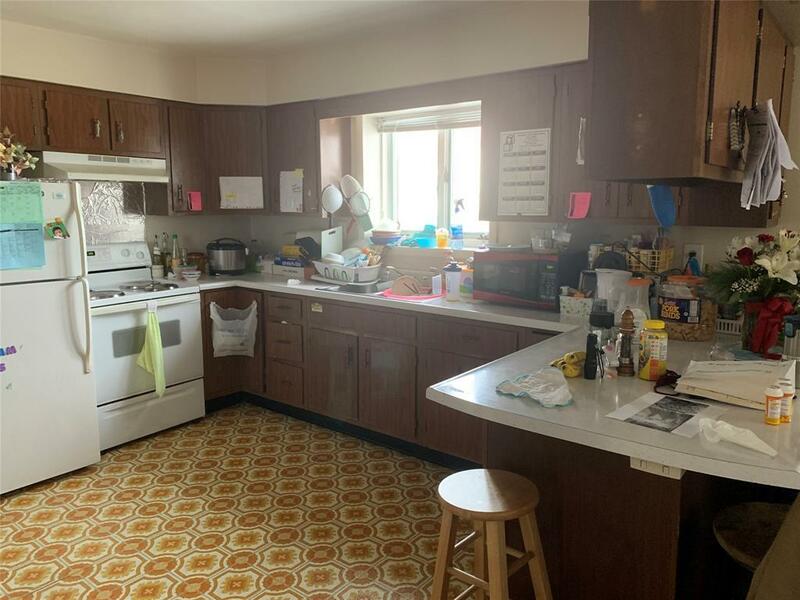 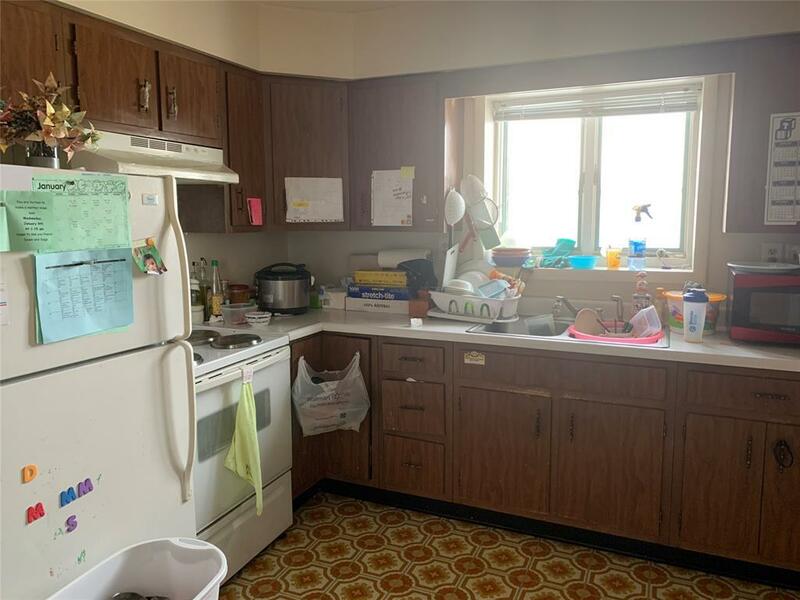 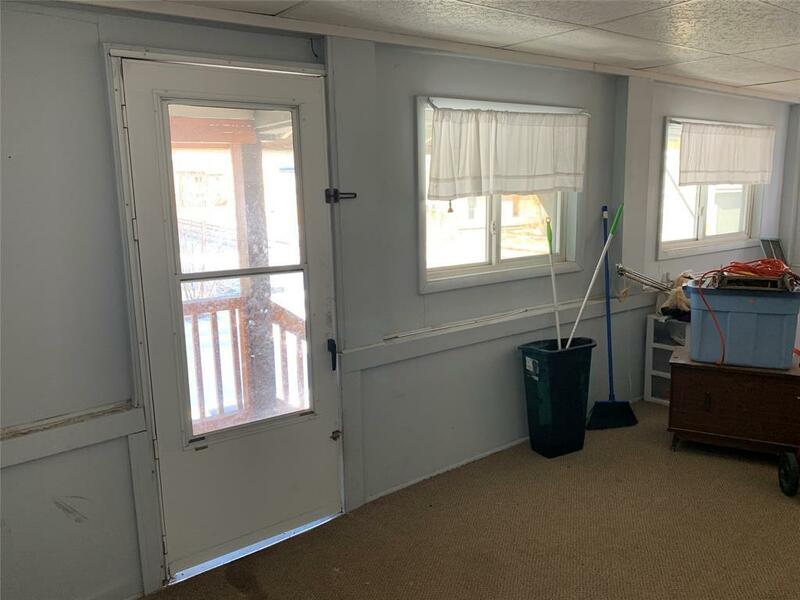 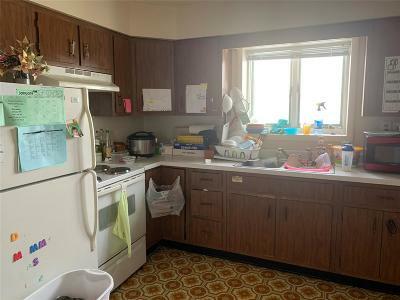 The lower unit has an open living, dinning, kitchen, with 2 bedrooms and 1 bath. 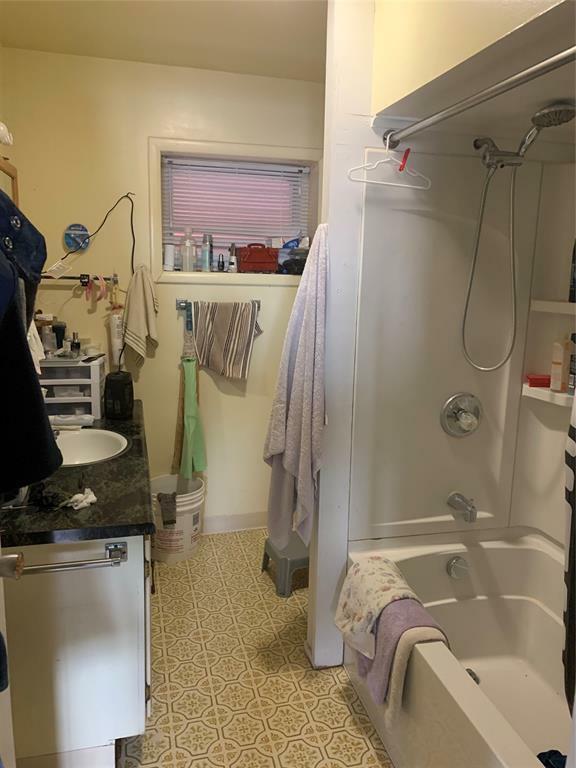 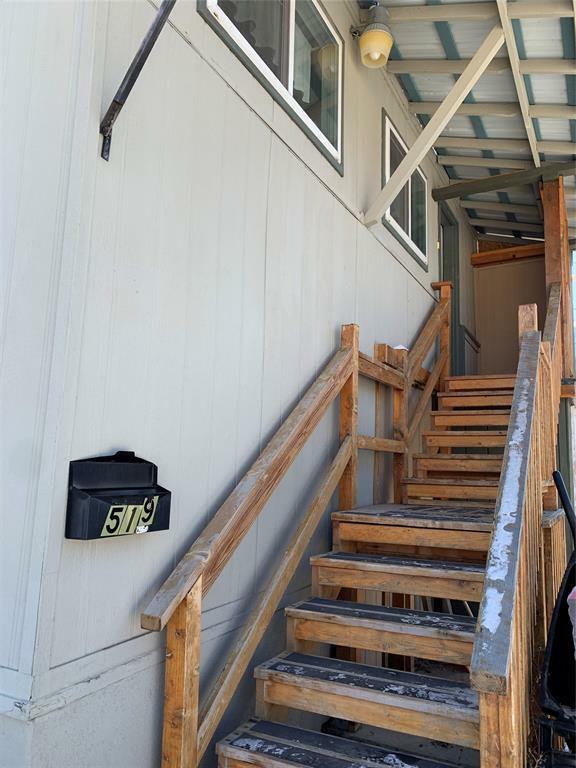 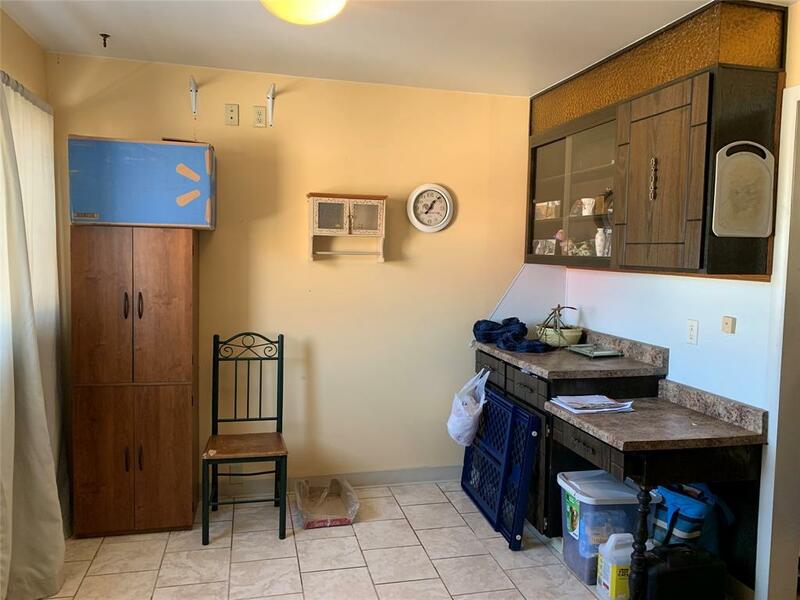 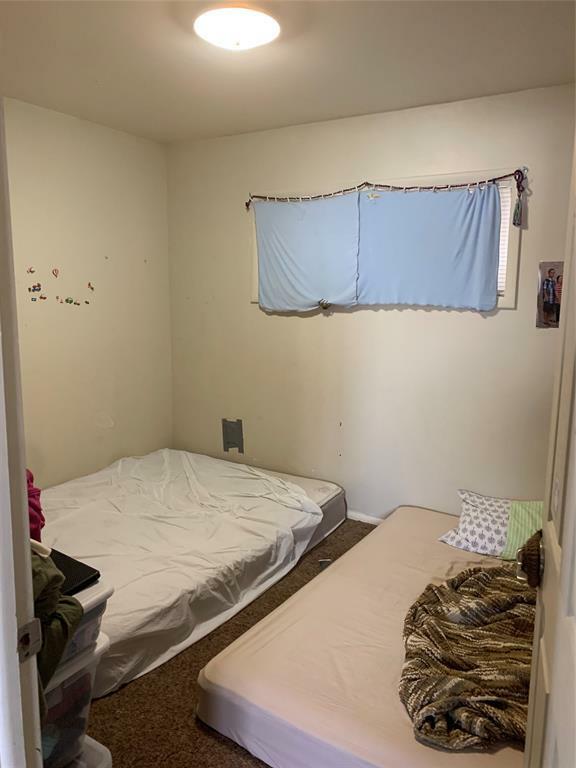 The upper unit has 3 bedrooms and 1 bath with lots of space.